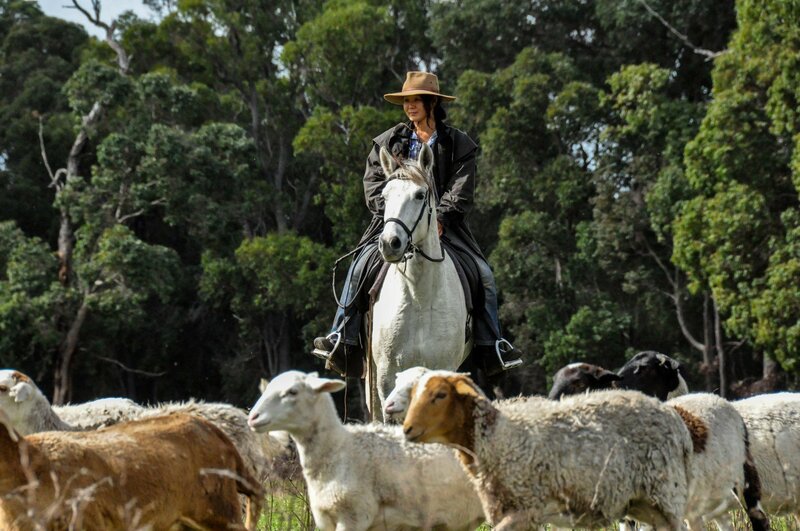 Sam has been working with horses for over 20 years and has developed a diverse range of skills and a deep understanding of the horse physically, mentally and psychologically. 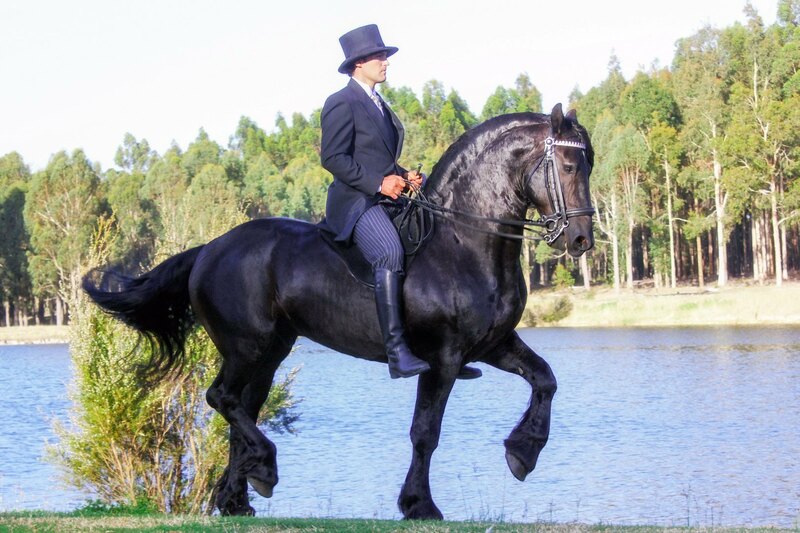 Sascha has been a horsewomen for over 20 years, during which she has developed a calm and unique process to working with her horses. 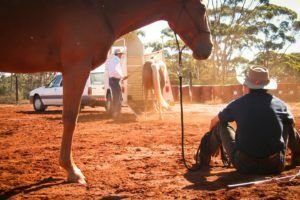 Sam and Sascha are committed to creating and restoring trusting relationships between horses and humans in the most effective manner possible. Sam and Sascha have been using liberty for many years as a foundation for their training method. 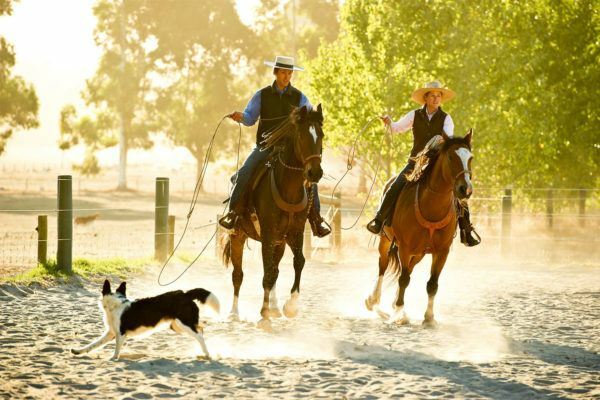 They also teach it as part of their syllabus to help students build a deeper relationship and understanding with their horse and for fun. 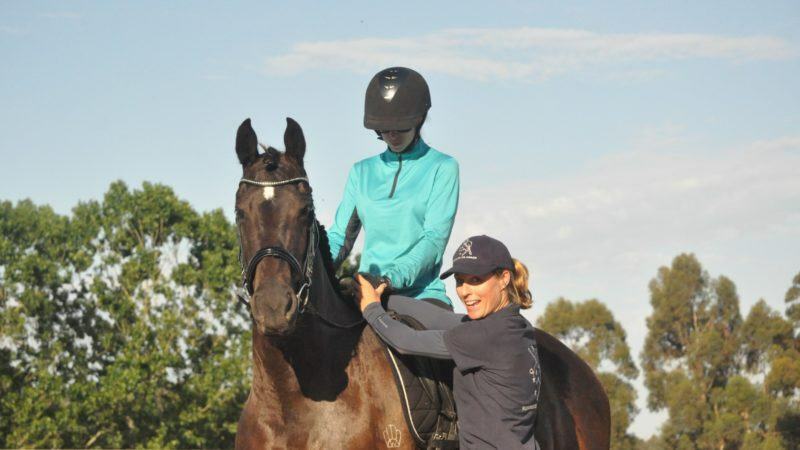 Building a solid foundation is the key to a mentally, emotionally and physically balanced horse, join Sam and Sascha and start your horse journey now with their specialised syllabus. 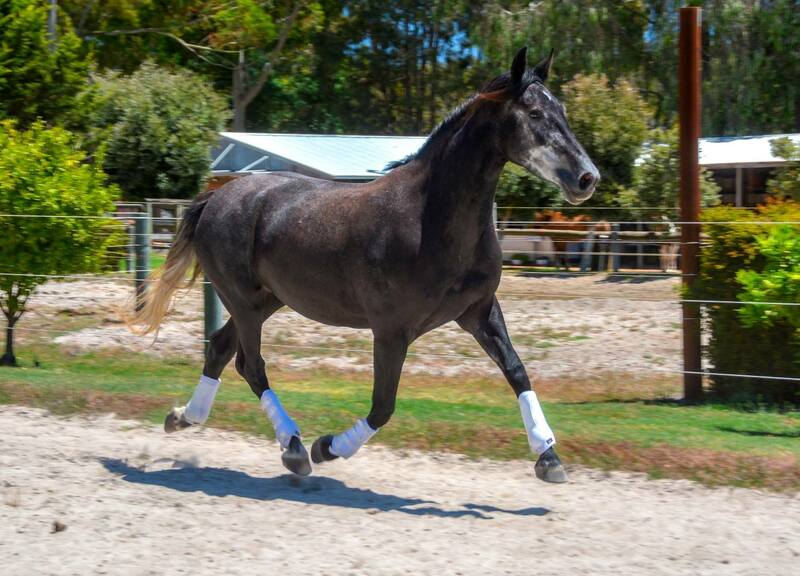 Learn about our syllabus and how we can help you build a stable platform and a sound partnership with your horse. Horses and Horsemen believe in a good start for any horse and a foundation that is built progressively and through the use of culture. 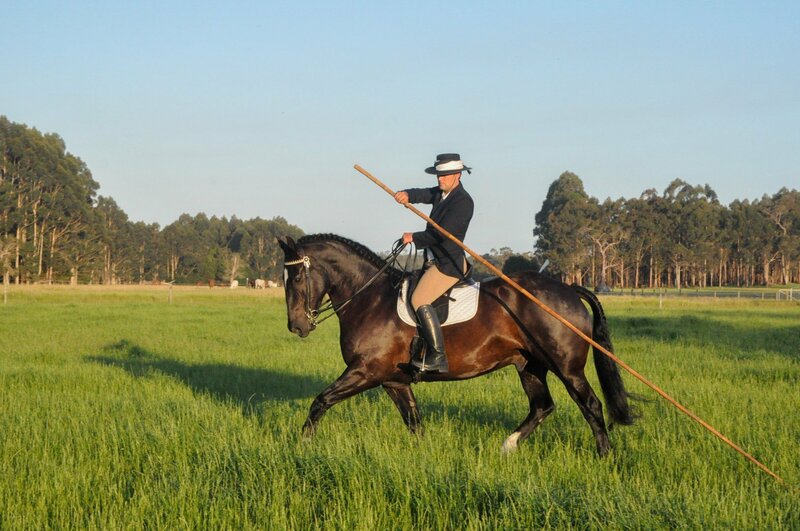 We offer a selected number of horses each year for sale who have been trained with this in mind. Not sure about your horse dream? Would like to know more about what we do? 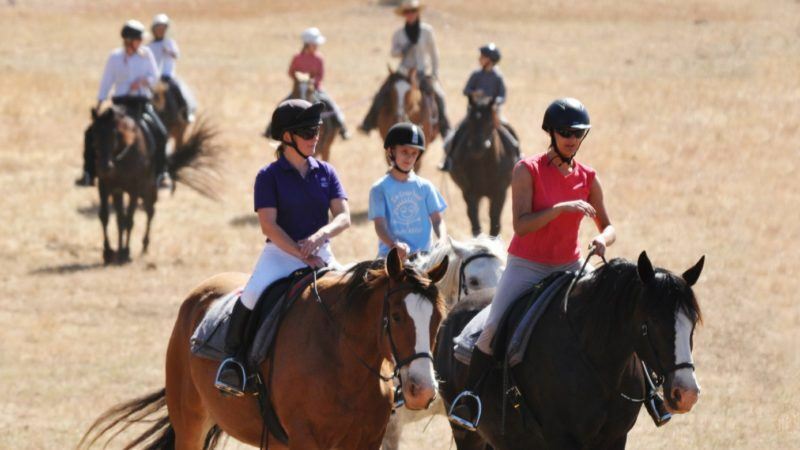 Or do you just want to enjoy a relaxing ride on safe and well trained horses through the region, The Horse Resort offers trail riding tours for beginners through to experience riders. 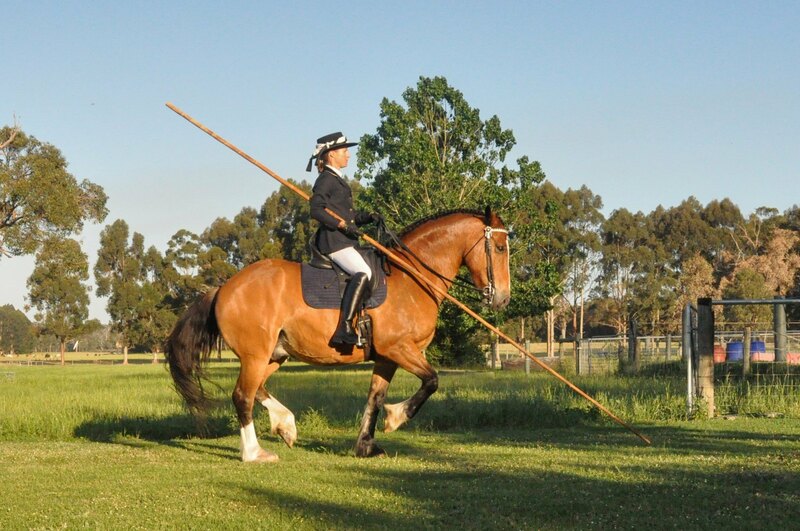 Horses and Horsemen are committed to presenting horses in a way that demonstrates their physical grace and agility as well as the way they are prepared to work with humans. 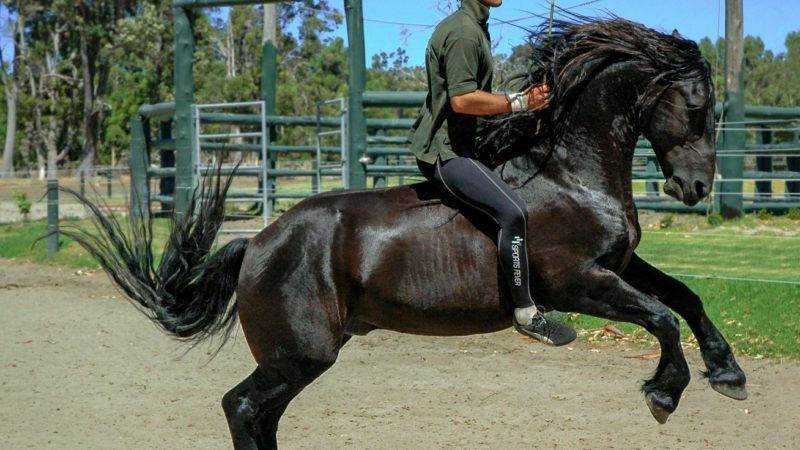 Horses and Horsemen is home to three Baroque stallions that are available to public. Welcome to our website. 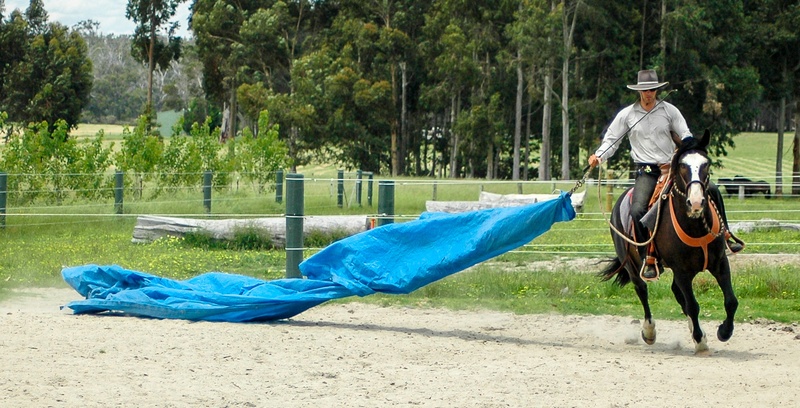 For the past two decades, Horses and Horsemen have been offering strategies for safer and more effective horsemanship through our courses / clinics. 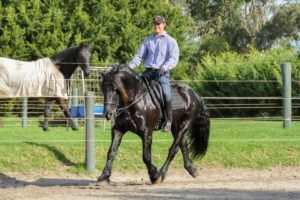 With over 20 years of experience professional horsemen Sam and Sascha Watson have been helping riders, beginners through to experience, to fulfil their dreams with horses through their carefully developed syllabus. 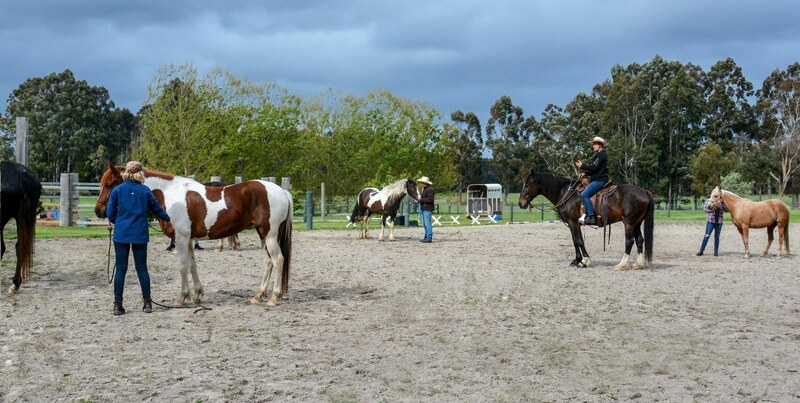 Join us on one of our tourism rides where you can get to know more about us and our syllabus as well as enjoy a horse experience in a safe and friendly environment. 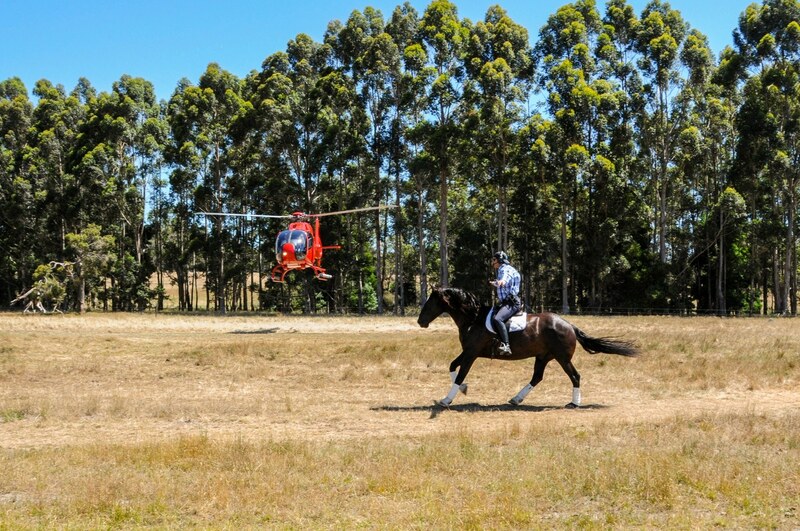 We offer a range of services including horse training, horsemanship education, stallions services, agistment and horsemanship shows and demonstrations. 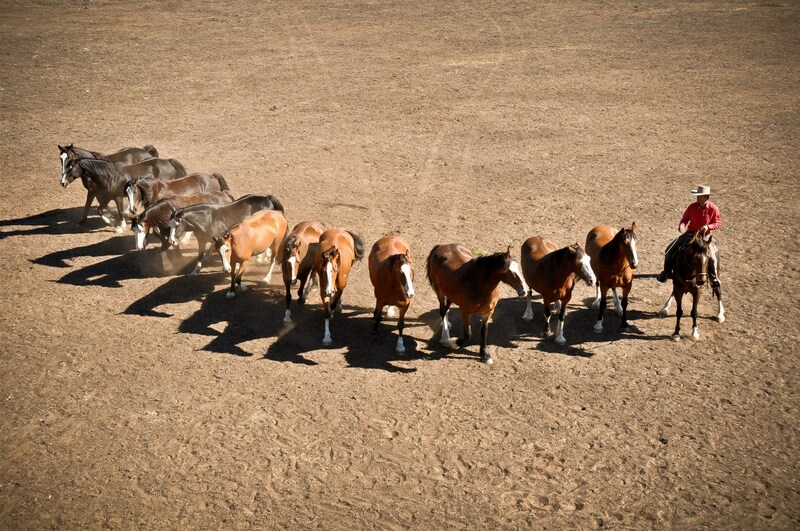 Offering strategies for safer and more effective horsemanship Horses and Horsemen provide a syllabus suited to a wide range of disciplines and experience levels.